You don’t have to be an aromatherapy guru to know that tea tree essential oil kills fungus and lavender essential oil can alleviate stress and anxiety. However, you may be surprised to learn that there are many essential oils out there that never seem to get their fair share of appreciation. That’s why we’ve decided to take a closer look at these underrated essential oils. You’ll find that many of these oils are incredibly affordable and highly useful. Plus, they all smell amazing! 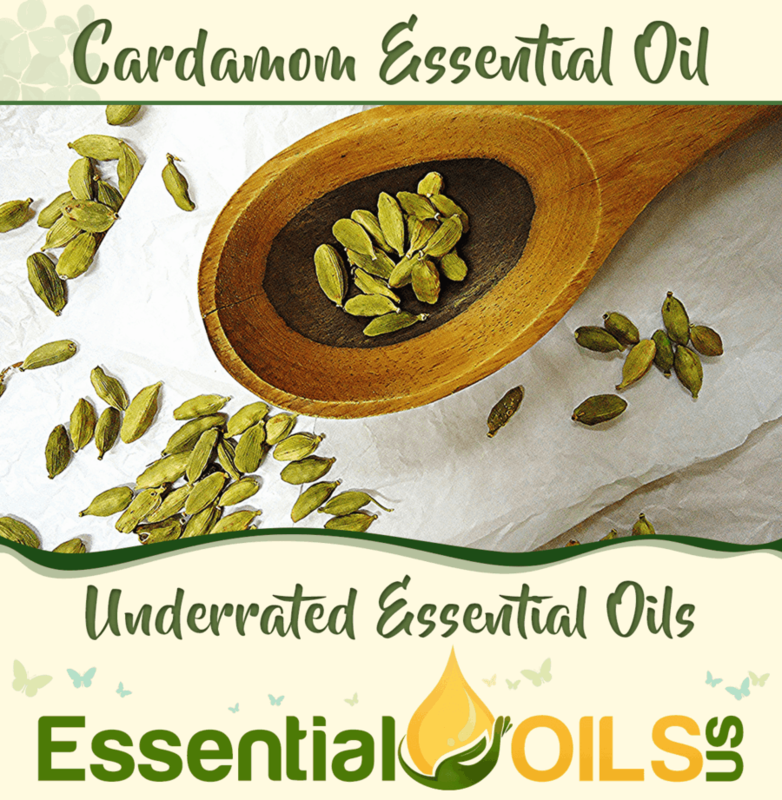 Cardamom essential oil is an extremely useful oil that comes from cardamom. The spicy aroma complements other spice-based oils like cinnamon, nutmeg and clove. Cardamom essential oil also boasts an enormous array of health benefits that can improve your life. For one thing, cardamom essential oil has been found to kill bacteria that is resistant to popular antibiotic medications. In other words, this is a product that you should keep in your home at all times because of its unique ability to treat bacterial infections of the skin and body. Cardamom essential oil also boasts potent antispasmodic properties. 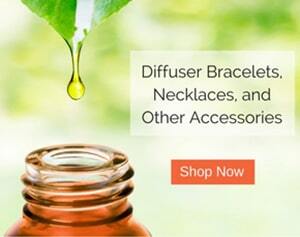 Therefore, it can act as a cough suppressant by relieving tension along the respiratory tract. These properties also allow it to treat painful muscle spasms and cramps related to PMS. Cardamom is a stimulant, meaning that it boosts a person’s mood and alertness when inhaled. Because it is a stimulant, it can also boost the metabolism as well as the flow of urine. 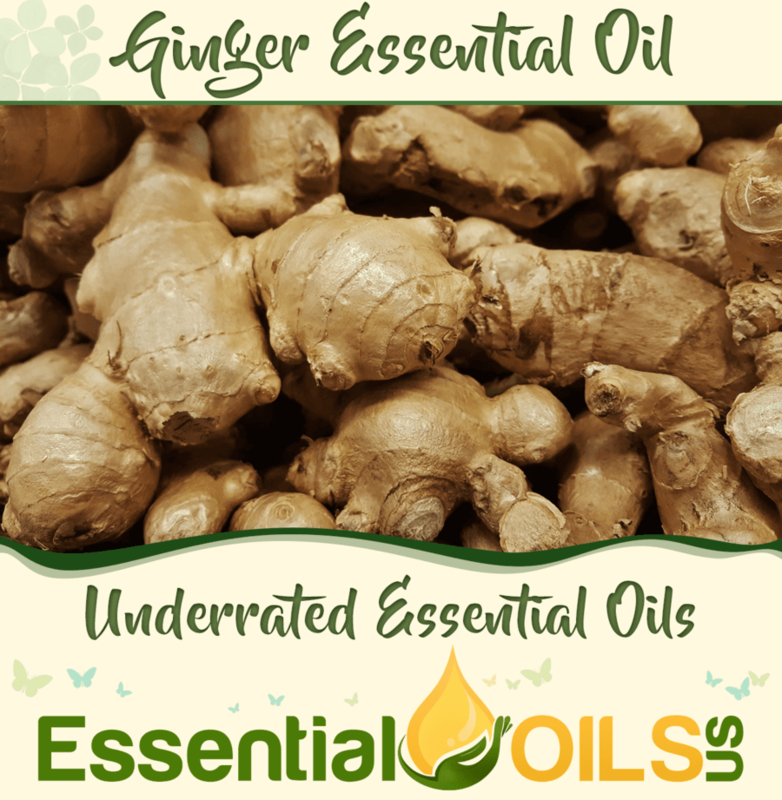 Ginger essential oil is another incredibly useful oil that doesn’t get the credit that it deserves. Perhaps it’s the fact that the aroma of this oil isn’t sweet that makes it less popular than other oils. Either way, it’s a must-have for any natural health enthusiast. Ginger essential oil is a powerful anti-inflammatory health product that can treat pain as well as inflammatory conditions. One study found that the oil can treat rheumatoid arthritis when applied topically to the body. Ginger oil can also treat nausea and vomiting when inhaled. Therefore, this oil is a godsend to pregnant women who have to deal with morning sickness on a daily basis. It has also been found to combat fatty liver caused by alcoholism, making it a product that can potentially save lives. Ginger essential oil, like the root from which it is derived, can alleviate a wide range of gastrointestinal troubles. 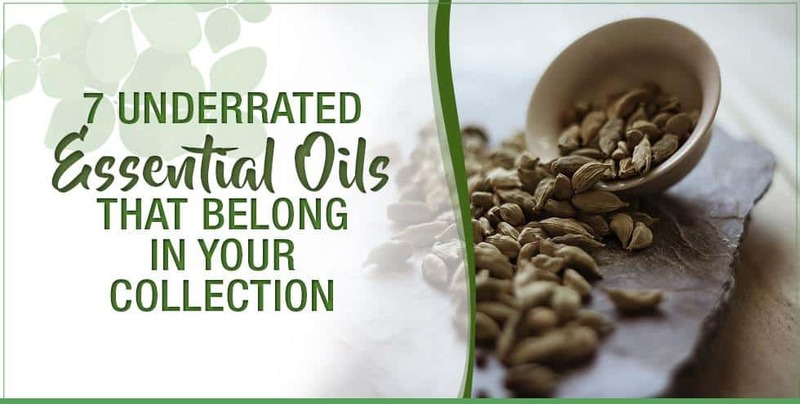 From its ability to alleviate gas pain to its amazing indigestion-fighting powers, this oil can make you feel better in no time. Fennel seed essential oil is another oil that can help with painful and uncomfortable digestive ailments. In one study, infants with colic were administered fennel seed essential oil. The oil profoundly reduced symptoms of pain and discomfort while reducing the frequency of spasms. It’s no surprise that fennel seed essential oil can also act as a carminative, reducing gas and bloating along the digestive tract. Plus, this oil can treat indigestion in no time. Additionally, it can kill parasites that exist along the intestinal tract. 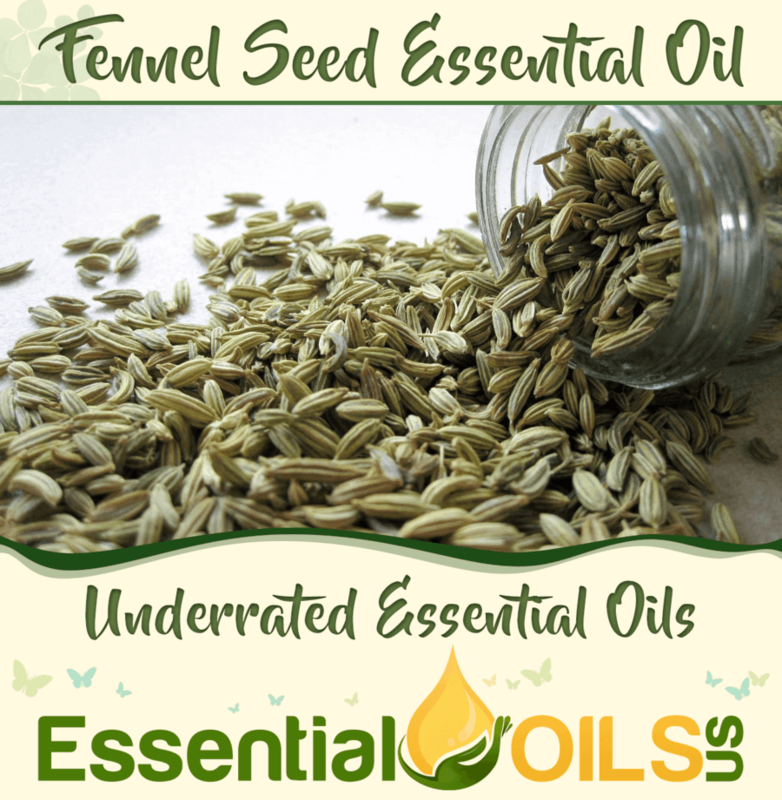 Fennel seed essential oil is capable of regulating menstrual periods and promoting a healthy flow of blood. It also promotes lactation, tremendously benefiting mothers who are breastfeeding. Therefore, this oil is particularly useful for women. 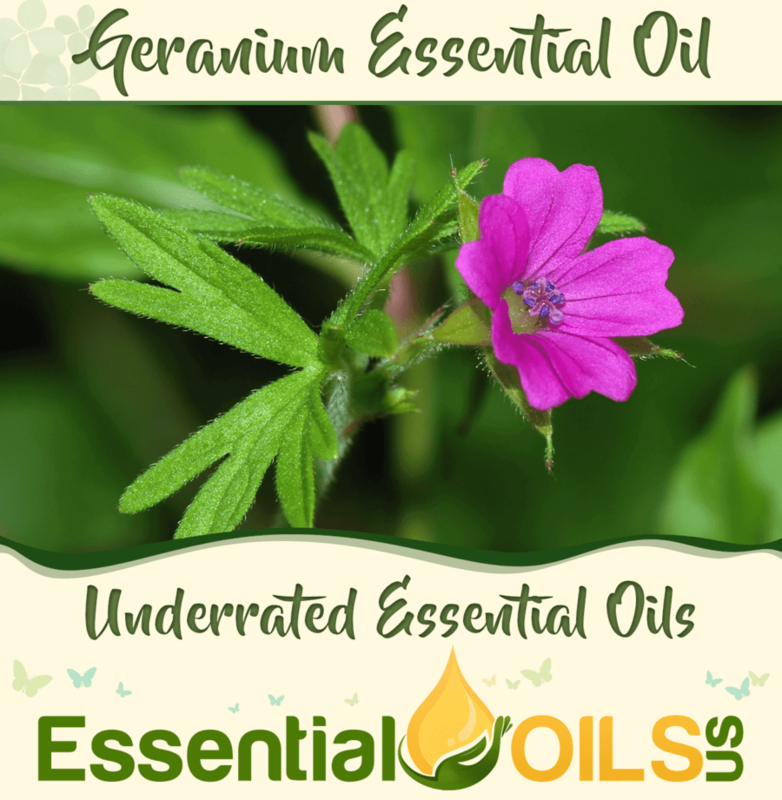 Geranium essential oil has a wonderful floral aroma that can have your whole home smelling like beautiful flowers. But, this oil is also a powerful anti-inflammatory agent that can fight pain like nobody’s business. One study found that geranium essential oil can even treat the pain and other symptoms associated with shingles. Geranium essential oil can treat acne thanks to its combination of anti-inflammatory properties and its ability to kill the bacteria that’s responsible for pimples. And, this oil is a stimulant, improving one’s mood and energy levels while promoting a calm and alert mind. 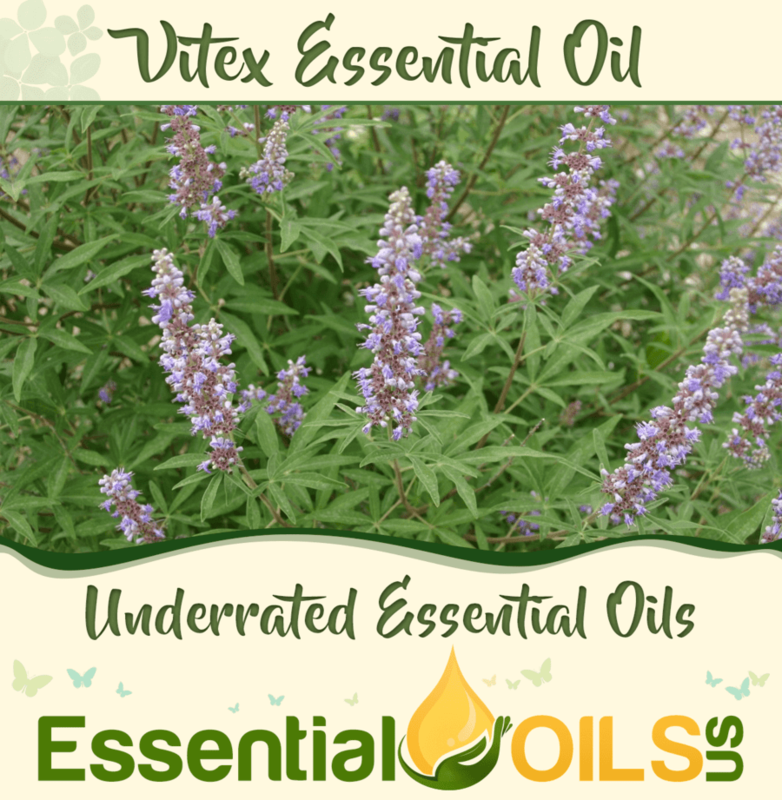 Vitex essential oil, also known as chaste berry essential oil, is a must-have product if you’re a woman. The oil regulates estrogen levels, resulting in a proper balance of hormones. This means that the unpleasant symptoms that we associate with PMS, menopause and pregnancy can become a thing of the past. Many studies have determined that this oil is a safe and highly effective product for balancing the hormones. The oil has also been found to improve fertility and reduce the size of uterine fibroids. Other studies show that it can treat the symptoms of endometriosis and even clear up acne caused by imbalanced hormones. 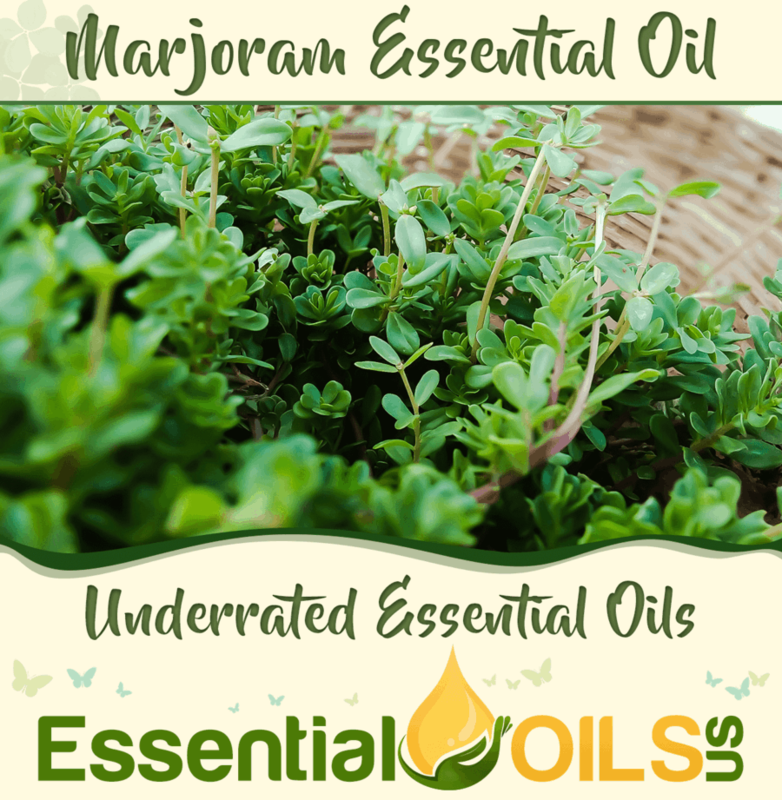 Marjoram essential oil is yet another oil that can treat a wide range of issues. For one thing, the oil can calm a person down when inhaled. One study found that the oil slows down the nervous system, reduces cortisol levels in the bloodstream, lowers blood pressure and reduces excess strain on the cardiovascular system. Marjoram oil also has powerful antibacterial and antioxidant properties. It can clean wounds, treat bacterial infections of the skin and body and kill germs around the home. Its antioxidant properties help fight against cell damage caused by free radicals. When applied to the skin, these antioxidants help prevent the physical signs of aging like wrinkles, age spots and fine lines. Marjoram essential oil also possesses antiviral activity, giving it the ability to treat a wide range of viruses. Plus, it can improve cognitive function and promote alertness when inhaled through the nose. With its high anti-inflammatory activity, carrot seed oil can reduce inflammation throughout the body. When applied to the skin, it will reduce the symptoms of inflammatory skin conditions like eczema and psoriasis. Its anti-inflammatory properties also allow it to treat pain and boost the immune system. 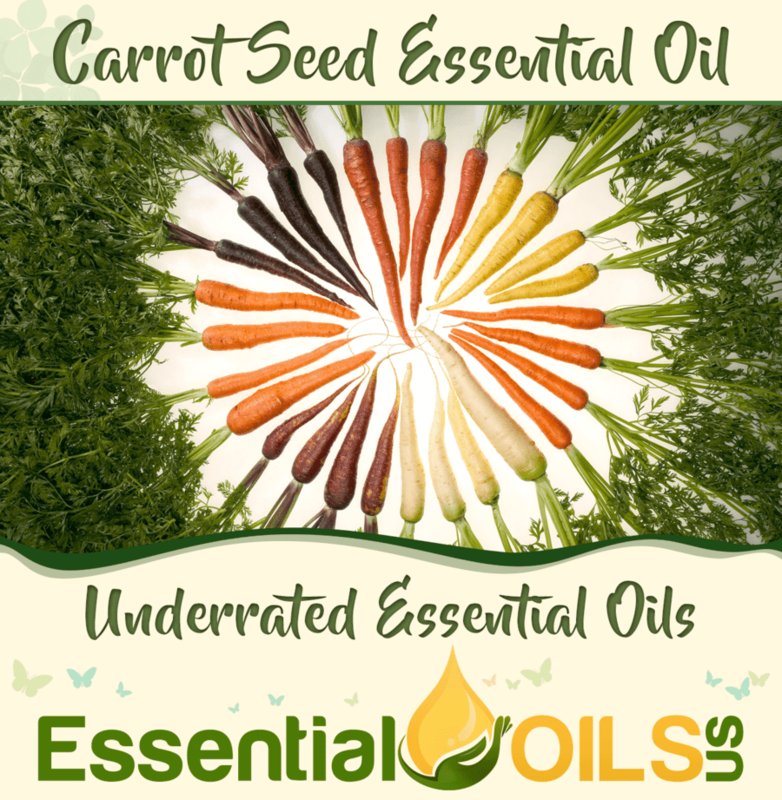 Carrot seed essential oil acts as a gentle sedative when inhaled. It can calm the mind without making a person feel drowsy. Most amazingly, however, is its ability to act as a depurative. In other words, it purifies and detoxifies the body. It can effectively remove toxins from the liver, kidneys, lungs and other organs. While these seven essential oils may be underrated, they’re certainly useful thanks to their many healing properties. If you’ve ever used any of the oils that we’ve listed above, feel free to tell us how they’ve helped you by leaving us a comment below.